The ProRower H2O RX-950 Club Series rowing machine offers a smooth and relaxing rowing experience – one that feels like you are out on the water. Frame Length/(Seat) Height: 89" x 26"
Check out the ProRower RX-950 Rowing Machine on Sale Now! The natural adaptive resistance of a water rower means that you don’t have to turn a dial or lever to change resistance from lower to higher, you simply row faster to make it harder, or row slower if you need to take it easy. The Hydro-Power system on the ProRower H2O RX-950 Club Series rowing machine consists of a polycarbonate water tank with internal paddle blades that provide resistance during the pull (or drive) stroke. The tank holds up to 4.5 gallons (about 17 liters) of water. This is an average amount for a light commercial or home rower, but seems too light for a commercial rower. 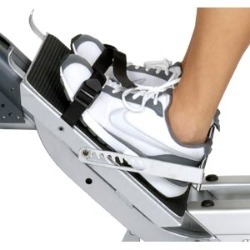 The rower has micro-adjustable footrests, an easy-to-raise frame for vertical storage in an upright position, and a built-in heart rate receiver (chest strap sold separately). The ergo-fit seat and dual aluminum rails support a user weight up to 550 lbs. Note: The seat can accept a back pad for lumbar support, but this attachment is optional and is not included with the rower. At $1,099, the ProRower H2O RX-950 Club Series is a longer and heavier version of the RX-850. While the RX-950 has a higher user weight capacity, dual rails, and an elevated seat with a 26" height (over the 850’s standard 22" height), the rest of the specs are the same as the RX-850. 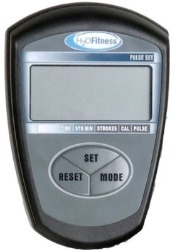 According to reviews, users are completely satisfied with their purchase of any of the H2O Fitness rowers and comment that the service they got from the company was outstanding. 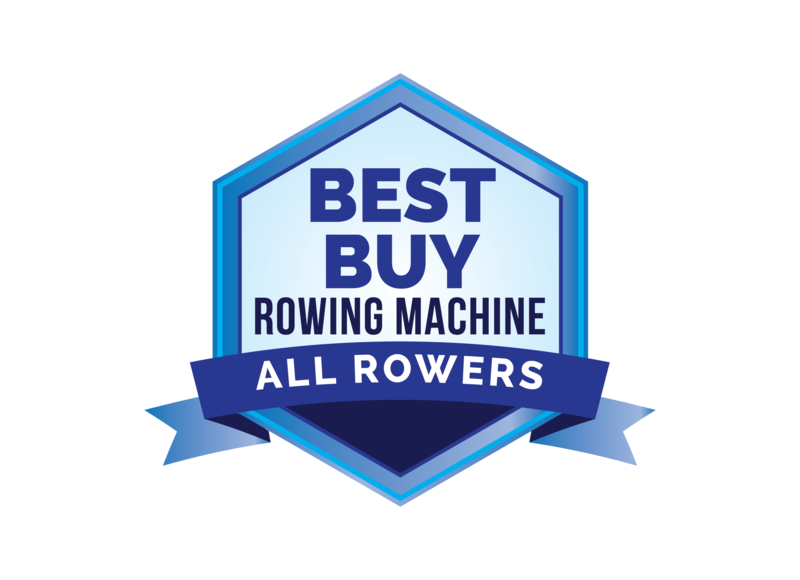 We would only add that the ProRower H2O RX-950 Club Series rowing machine is meant for heavier users up to 550 pounds, so average size adults should go with the single-railed RX-850 at $899 and save about $200.